Working from home certainly has it’s challenges. If you’ve done it before, then you know exactly what we’re talking about! 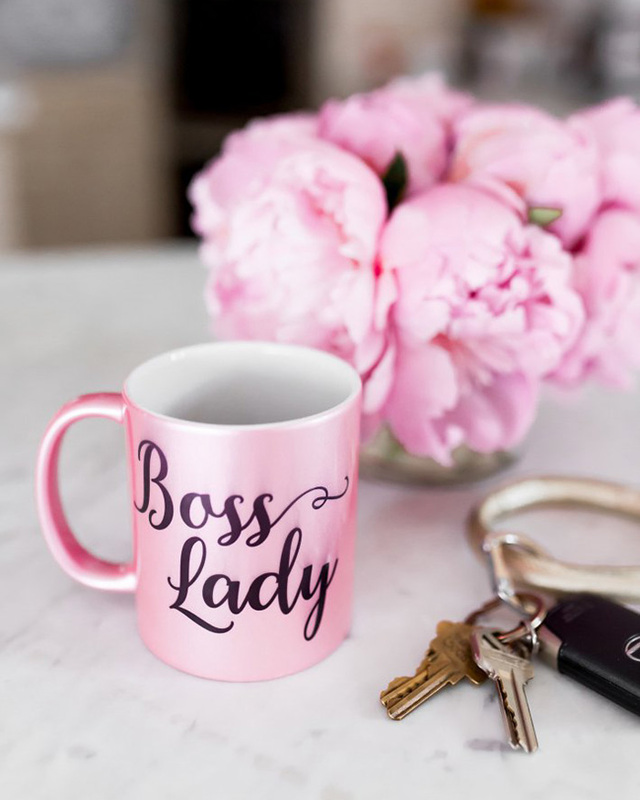 That’s why we’re loving this motivational post from Tanya Foster about ways to stay organized while working from home and useful tips she’s learned along the way!